Truck Covers come in different types when some are for specific models. The instructions below will guide you on how to install a cover on your track. Usually, soft covers are easy to install, hence ideal for a non-expert. On the other hand, hardcovers are challenging to install, tend to be heavy, and may need more than one person to install. 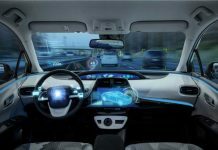 There are different types of car covers that you can install. 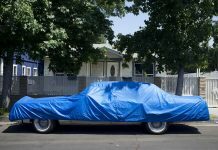 These include outdoor car cover, camaro car cover, corvette car covers and much more. 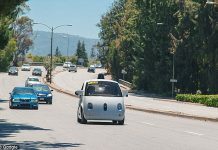 You just need to pick the right one depending on the type of your car. 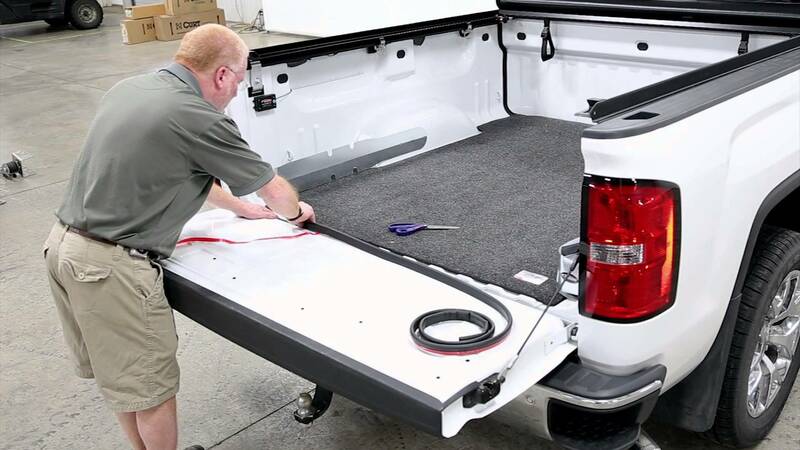 Let us find out how you can install a custom truck cover. 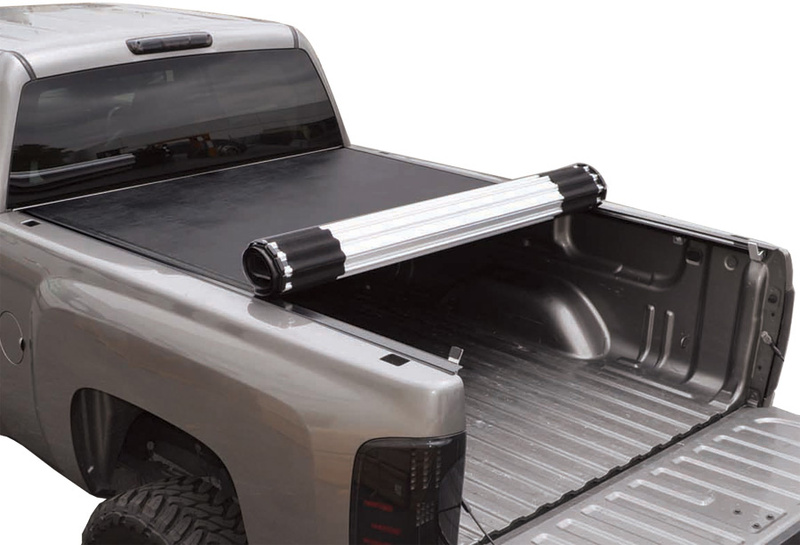 Check to see that the bed rail caps, bed liners, and other components are compatible. If not consistent, you can make some customizations. For instance, if the bed liner isn’t compatible, you can cut a notch to fit it. In case the bed liner wraps above the rails or the cover doesn’t lie above the tracks, the cover may be incompatible. While a majority of bed rail caps don’t affect installation, diamond plated bed rails may hinder some covers from fitting. If your cover doesn’t have rails, the cover is likely to have clamps which are visible after the cover is installed correctly. However, these covers are not weatherproof or stable but are effortless to install and remove. For those who prefer a retractable cover, it is usually in a canister, which you may require to position before placing the rails. Put the canister next to the truck at the edge of the rails. Center it before attaching the rail to the canister. Usually, the installation kit is inclusive of toothed clamps. Take the clamps and fit beneath the side rails near the track. Ensure the teeth-of-the clamps are lined, then tighten them using your hands. If need be, you can tighten them severally using a socket wrench. Check the under of the rail. If you notice a gap between the truck, position the shims evenly. The shims may be rubber or plastic spacers which directly stick on the rails. More massive gaps (10mm) need shim brackets. Usually, shim brackets are not inclusive in the installation kits. Majority of installation kits have eight braces, four for each side. If your bed is short, you will need six clamps. Attach them in a similar way to how you attached the first clamps. Ensure they are evenly spaced along the rails. However, most discourage against this and recommend it to be the last step. Some installation kits have seals. They are common in waterproof covers and intend to fill the gap between the truck and the cover. Before installing, wipe the area using rubbing alcohol. It creates an excellent bonding surface. Peel off the seals backing paper and stick it on the car. some kits are inclusive of parts which may be simple to install before positioning the cover. Check for storage straps, hinged covers and tension adjuster screws. If the cover is hard, you may need help installing it. Place the folded/rolled cover on the end side of the rail, next to the truck. The cover should perfectly fit on the rails. If it doesn’t, consider pushing it down. Shut the tailgate and slowly unfold or unroll the cover. As you enroll, ensure the cover remains in the rails. 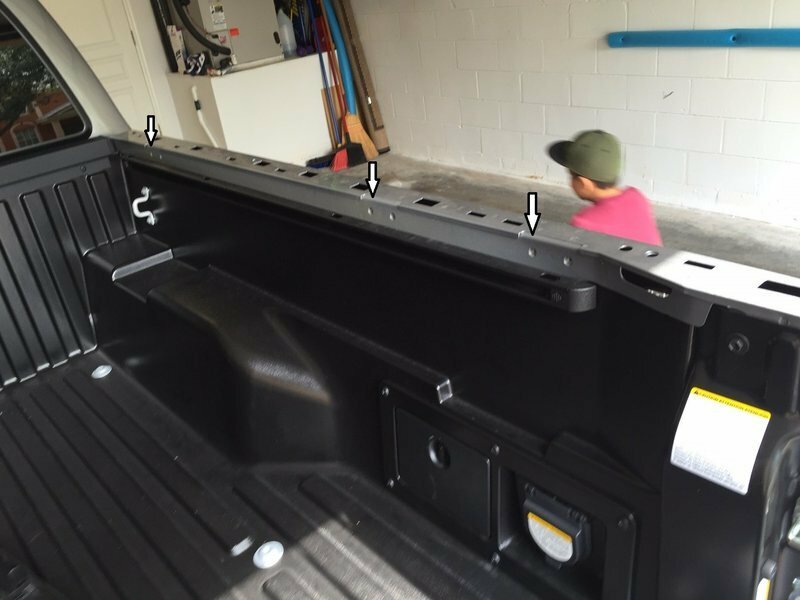 The cover may snap in place depending on the model of your truck. However, most shelters have elevator bolts for extra securing. Some truck covers have drainage tubes, bump stops and other extra parts. 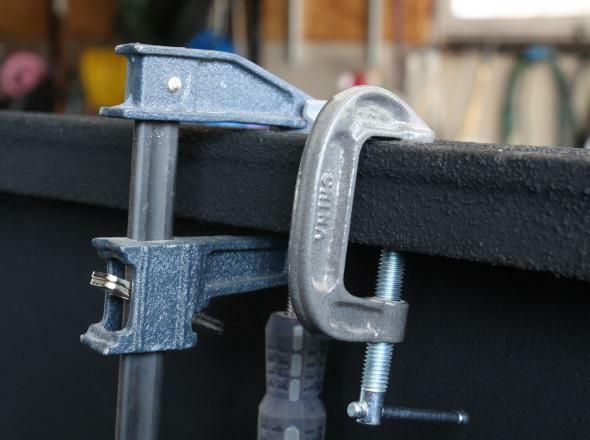 If after installing the cover becomes too loose or too tight, adjusts it using tension adjusters. They are small screws which you can tighten using your hands. Note that waterproof seals are likely to bulge after installation. Nevertheless, you can flatten them through the heat for instance parking the truck in the sun/ using a hairdryer.